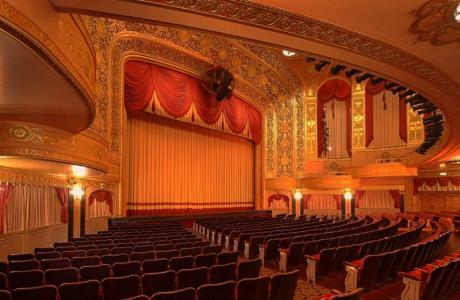 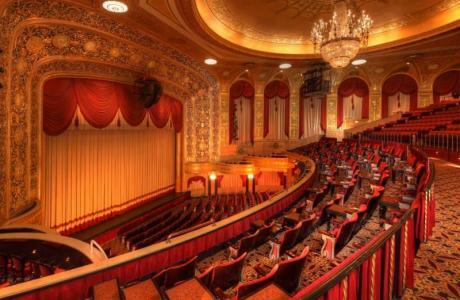 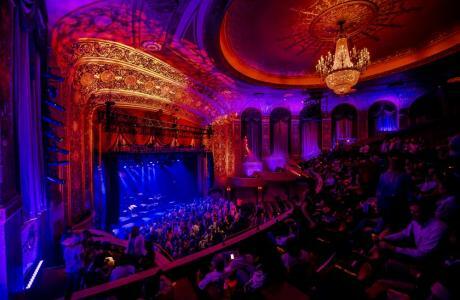 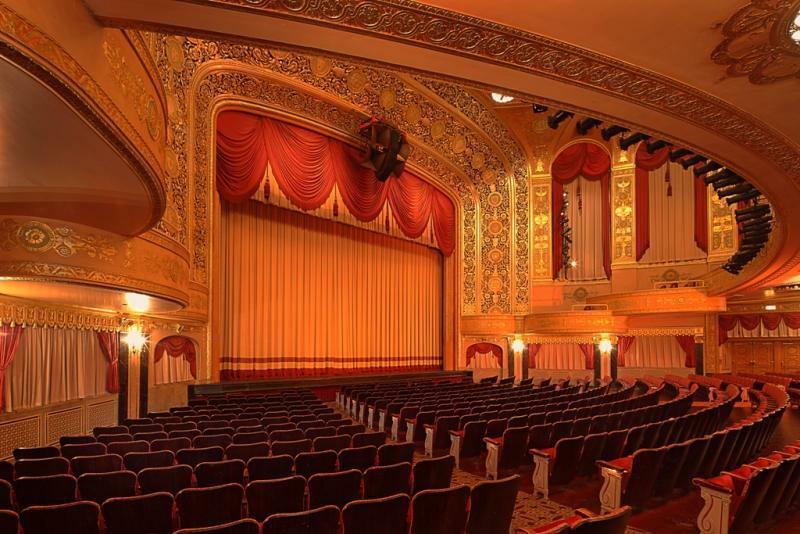 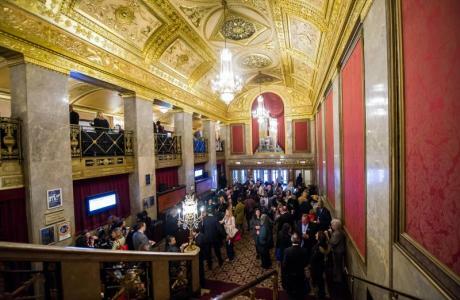 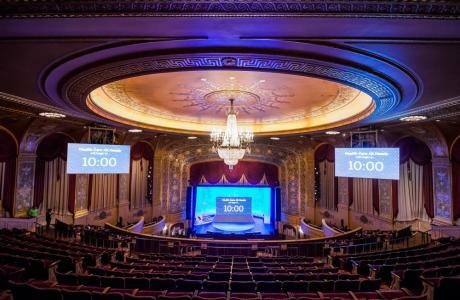 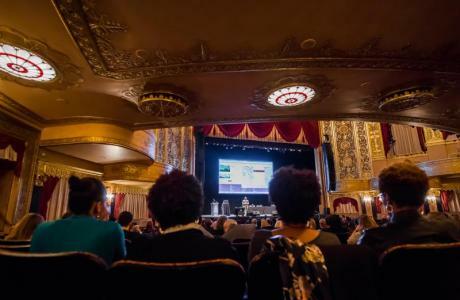 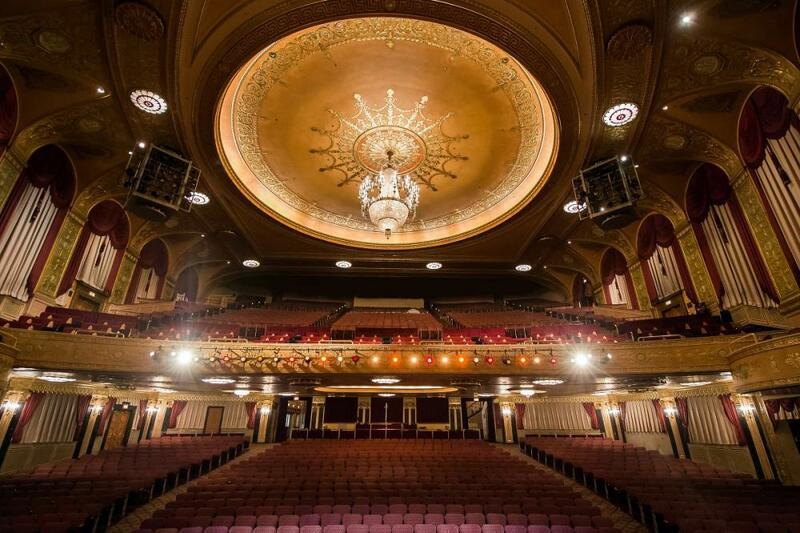 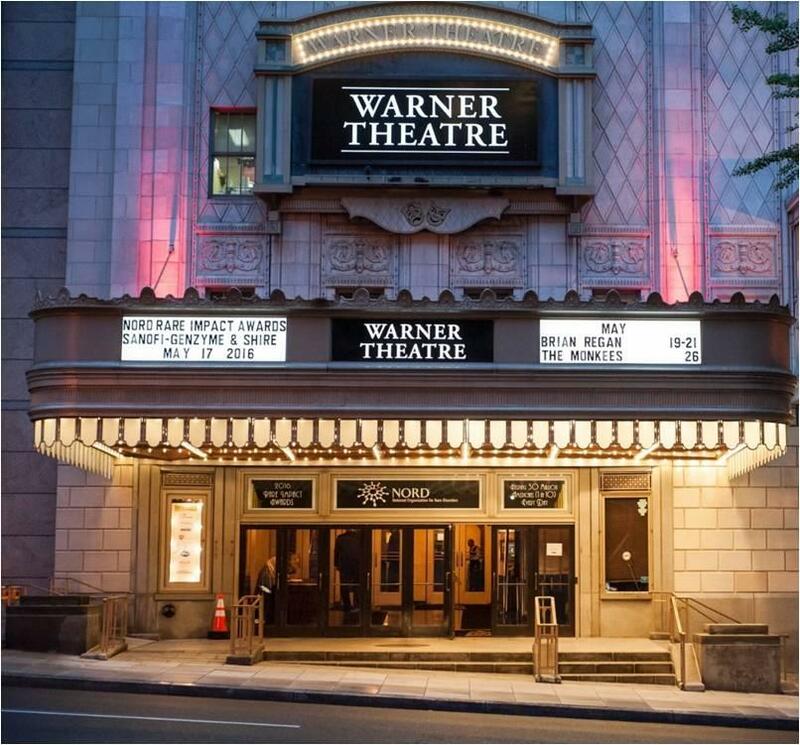 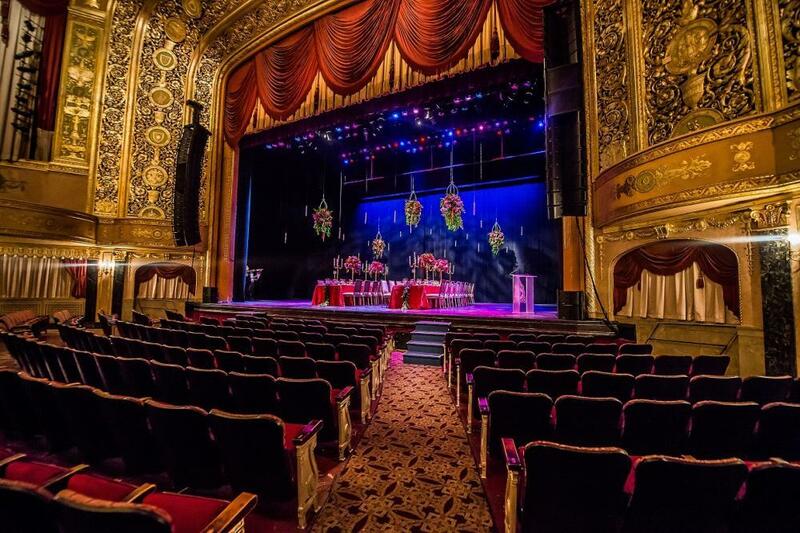 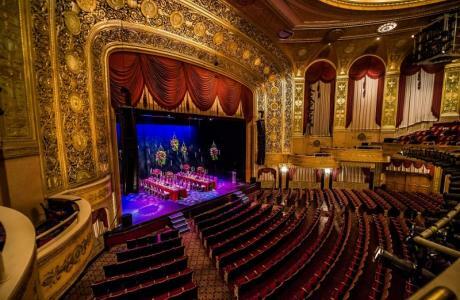 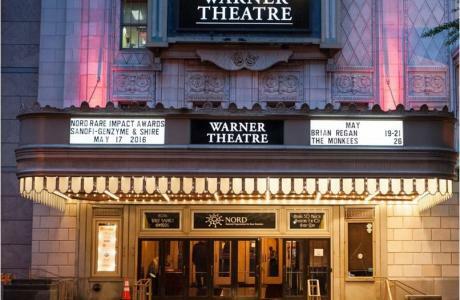 Opening in the 1920’s as a grand movie palace in the nation's capital, the Warner Theatre in Washington, DC is currently a gilded forum for concerts, stage shows and more. 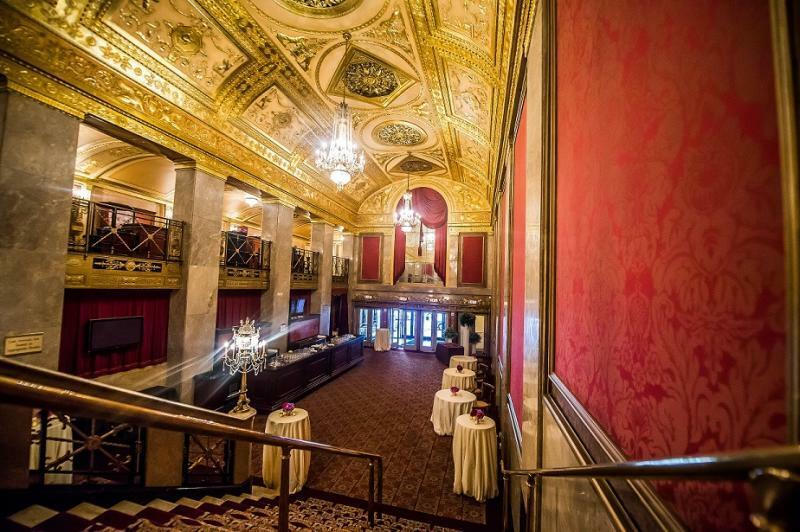 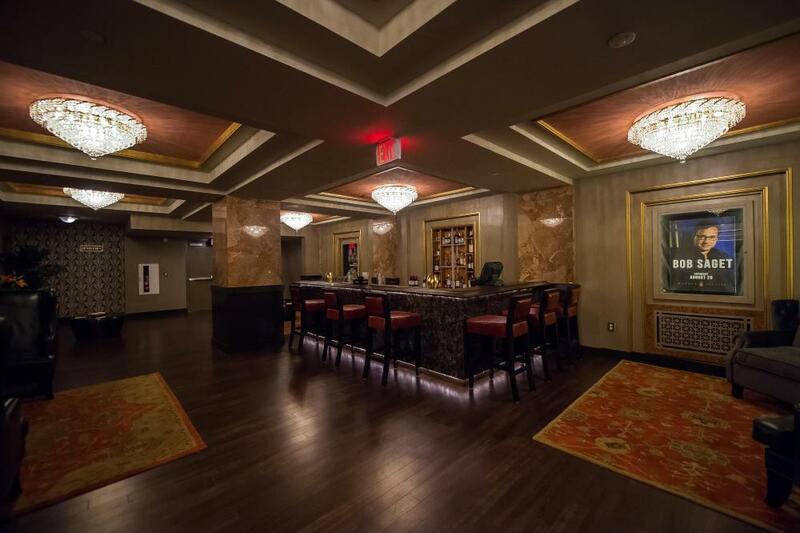 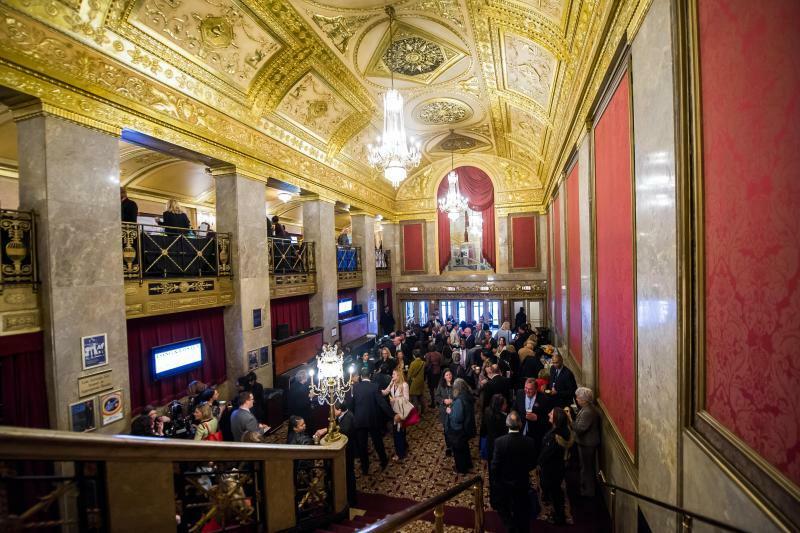 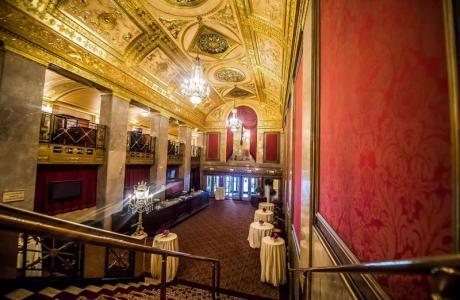 Following a $10 million renovation in 1992, its grand lobby, balconies and large auditorium make it one of the crowning jewels of DC. 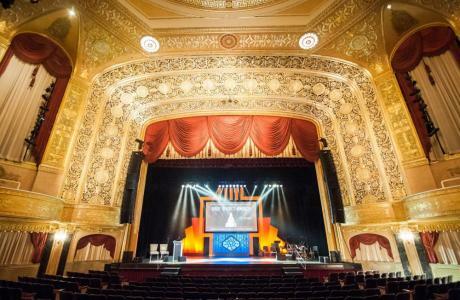 Free Wi-fi, State of the Art Sound and Lighting System, Full Production Crew.